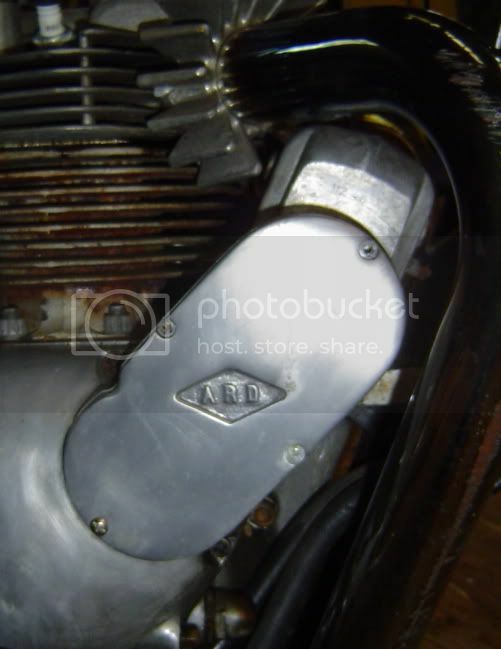 i have an old ARD setup for a unit triumph twin, an original with the FM magneto. i'm looking for the oval four-screw cover plate for the belt drive housing. anybody have one of those they might part with?